A WordPress site built for a volunteer staff to maintain. This is a church website built on the Church Events theme. 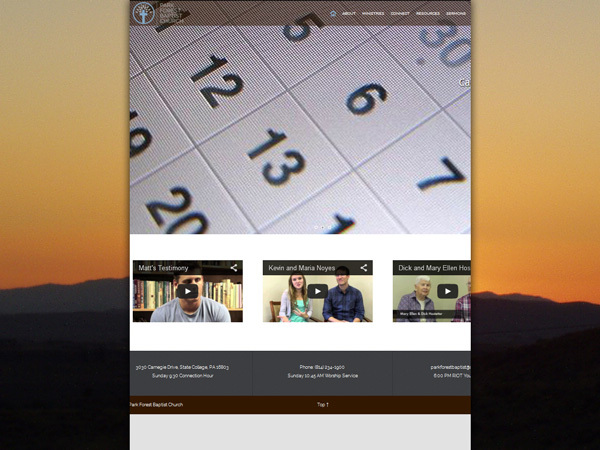 The site is responsive WordPress and features calendar events, sermons, videos, and more. The site is perfect for a modern design and a volunteer staff to maintain.